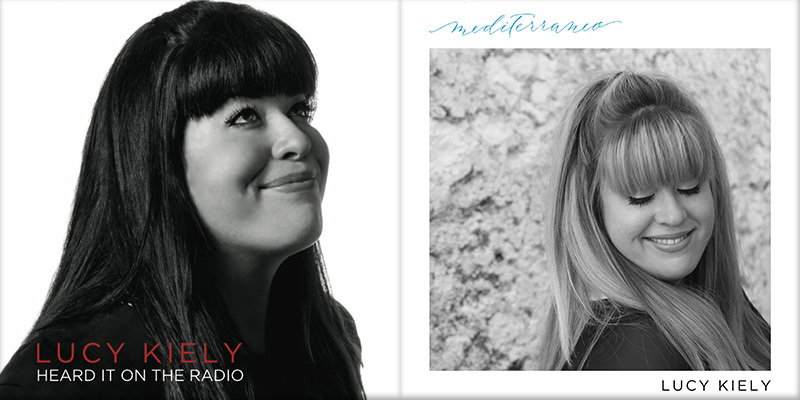 All tracks © Lucy Kiely (APRA AMCOS). All rights reserved. Unauthorised duplication is a violation of applicable laws. 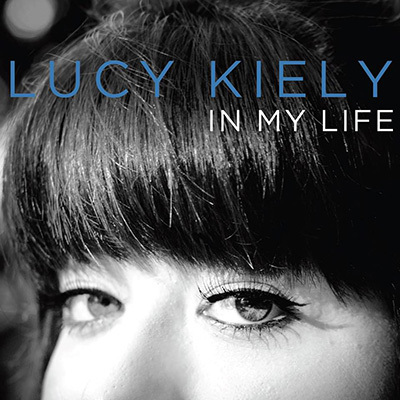 All music and lyrics written by Lucy Kiely. All musical arrangements by Marcello Maio and Lucy Kiely with additional input by Edward Lyons on track one and James Mackay on tracks two and four. All tracks recorded at REC Studios in Sydney, Australia. Engineered and mixed by Tom Garnett at REC Studios. Mastered at Studios 301. Album artwork by Amelia Vidmar. Cover photography by Matthew Nolan. All tracks © Lucy Kiely (APRA AMCOS 2019). All rights reserved. All music and lyrics written by Lucy Kiely. Arrangements: ‘Mediterraneo’, ‘Summer in Sorrento’, ‘Riviera Life’ and ‘Divina Costiera’ by David Allen. ‘La Praia’ by James Mackay. ‘Via Camerelle’ by Pat Wiblin. ‘La Brezza Marina’ by David Allen, Pat Wiblin, Edward Lyons, William Lyons & James Mackay. ‘Paradiso’ by Anthony Cutrupi. All tracks recorded at Studios 301 in Sydney, Australia. Engineered and mixed by Tom Garnett at Studios 301. Mastered by Andrew Edgson at Studios 301. Album artwork: Amelia Vidmar at avidmardesigns. Hand calligraphy: Karyna Gutsalyuk. Cover photography:Katherine Ernst. All tracks © Lucy Kiely (APRA AMCOS). All rights reserved. All music and lyrics written by Lucy Kiely. Tracks one and three arranged by David Allen and Lucy Kiely. Tracks two and four arranged by David Allen. All tracks recorded at REC Studios in Sydney, Australia. Engineered and mixed by Tom Garnett at REC Studios. Mastered at Studios 301. Album artwork by Amelia Vidmar. Cover photography by Michele Mossop.